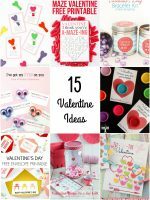 11 Awesome Valentine's Day Ideas! 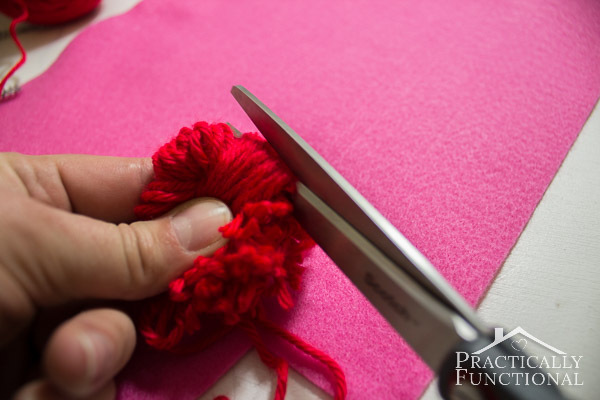 Home > Projects > Crafts > 11 Awesome Valentine’s Day Ideas! 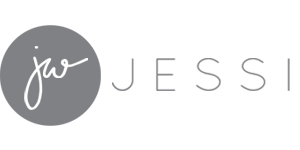 Does Valentine’s Day always seem to sneak up on you? 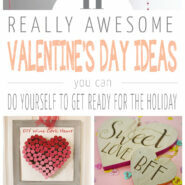 Not to worry – here are some awesome Valentine’s Day ideas you can DIY in a snap! Valentine’s Day is almost upon us! 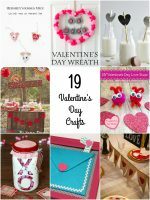 Do you decorate for Valentine’s Day, or make homemade valentines for your kids to hand out in class? 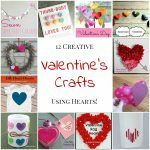 If you’re looking for some great Valentine’s Day ideas, I’ve teamed up with some awesome bloggers to bring you 11 fun Valentine’s Day ideas you can do yourself! 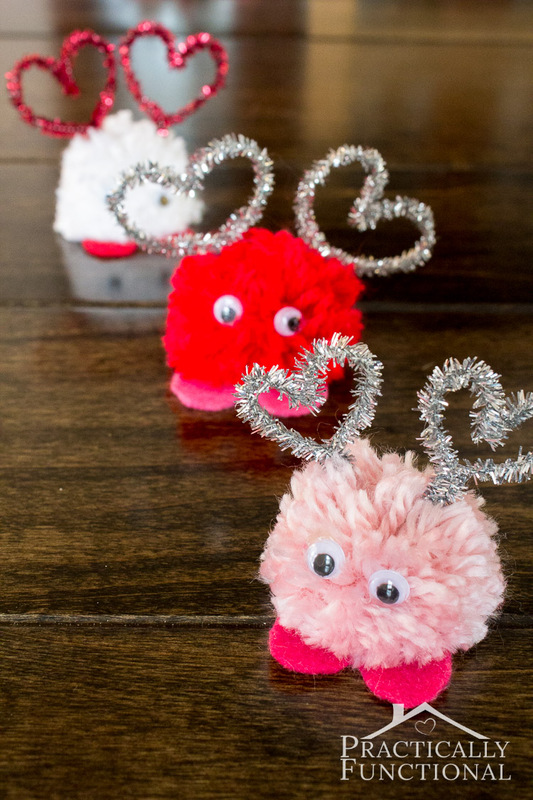 My favorite Valentine’s Day craft I’ve done so far is these cute little pom pom monsters. I made a few pom poms out of pink, white, and red yarn, then added googly eyes, little feet, and little antennae. 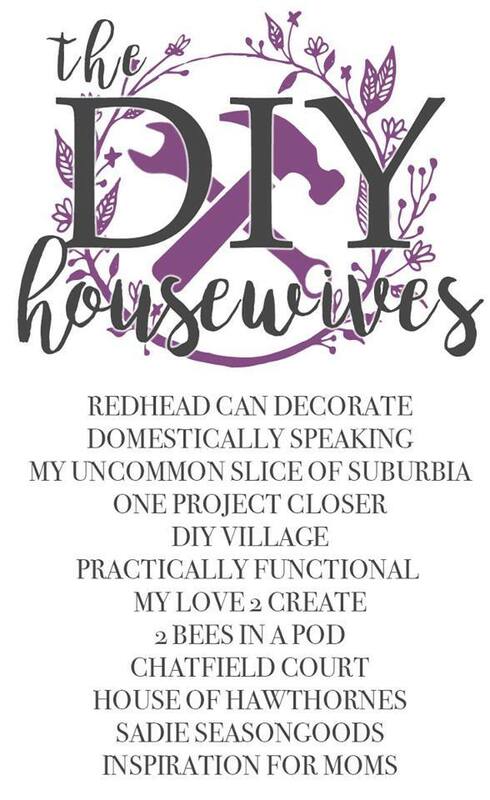 If you want to see more awesome Valentine’s Day ideas, check out these great projects from the DIY Housewives! 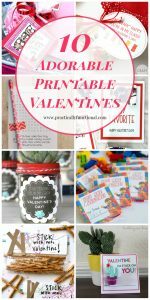 And if you’re running a little late this year, check out these 35 last minute Valentine’s Day ideas you can whip up in a jiffy! I don’t think these could be any cuter! Oh my!! The pom pom monsters are so adorable!! 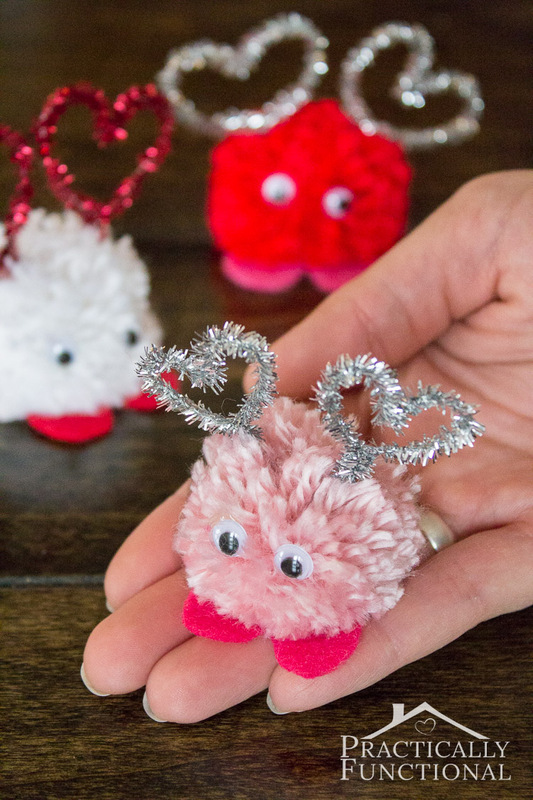 Those pom pom monsters are adorable!